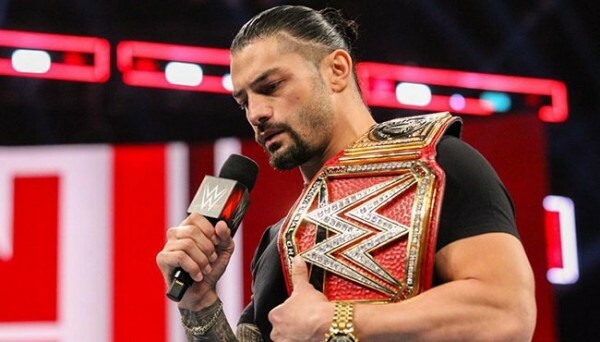 – Dave Meltzer of F4WOnline.com (via SportsKeeda) reports that Roman Reigns’ original opponent for Wrestlemania 35, prior to the leukemia announcement that forced him to take a hiatus, was expected to be Dean Ambrose. 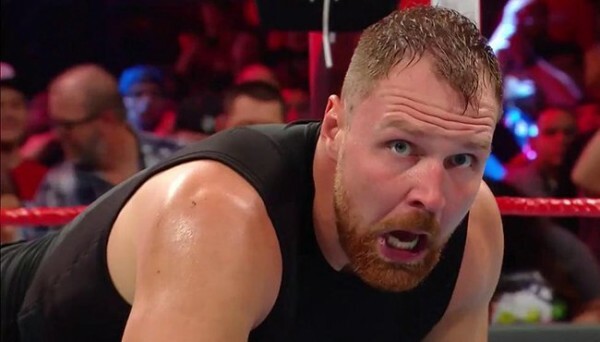 It’s unknown who Ambrose will face at the event now, or if he will even have a match. He is expected to leave WWE when his contract expires in April. – Today would have been the birthday of Jim ‘The Anvil’ Neidhart, who passed away last year. 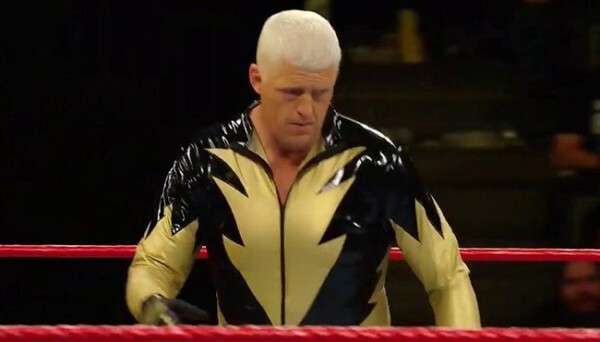 His daughter Natalya paid tribute to him on Twitter. – Tickets for Wrestlemania AXXESS are officially on sale today. The event happens in April in Brooklyn, New York.